Where big data meets big brother: The story of how governments manipulate the internet to censor and monitor their citizens and how those citizens are fighting back. This battle challenges our ideas of citizenship, privacy, and democracy. 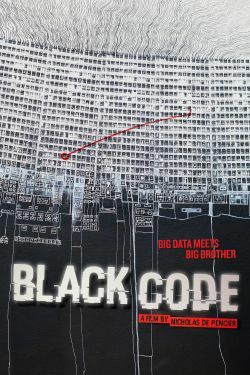 BLACK CODE is a gripping account of how governments control and manipulate the internet in order to censor and monitor their citizens. With stories from exiled Tibetan monks circumventing China’s surveillance apparatus, Syrian citizens tortured for Facebook posts, Brazilian activists using social media to distribute alternative news, and Pakistani online violence against women, we see firsthand the high-stakes consequences that our unprecedented level of digital communication can produce. As this battle for control of cyberspace is waged, our ideas of citizenship, privacy, and democracy will be challenged to the very core.